Butler Coring operates its own fleet of dump trucks to provide hauling and removal services for our clients' demolition and disposal requirements. Butler Coring, Inc.’s goal is to provide our customers with the highest quality of concrete drilling & sawing services at competitive prices. To that end, we are committed to being the preferred concrete drilling & sawing contractor in the Midwest by keeping high quality customer service as our primary goal. 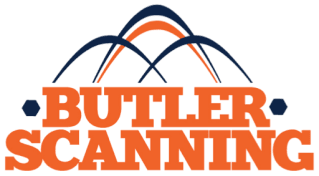 Butler Coring's staff and work force has over (200) years of combined experience in the industry.